PRICE IMPROVEMENT!! ATTENTION BOATERS!! The ultimate in harbor front living! 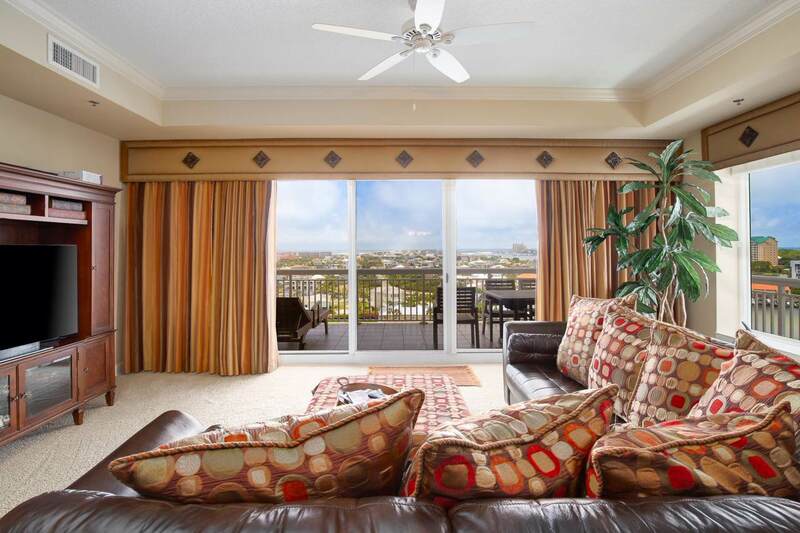 This spacious 3 bedroom 3 bath corner unit offers stunning west-facing views of the Gulf of Mexico and Destin Harbor from it's expansive balconies. 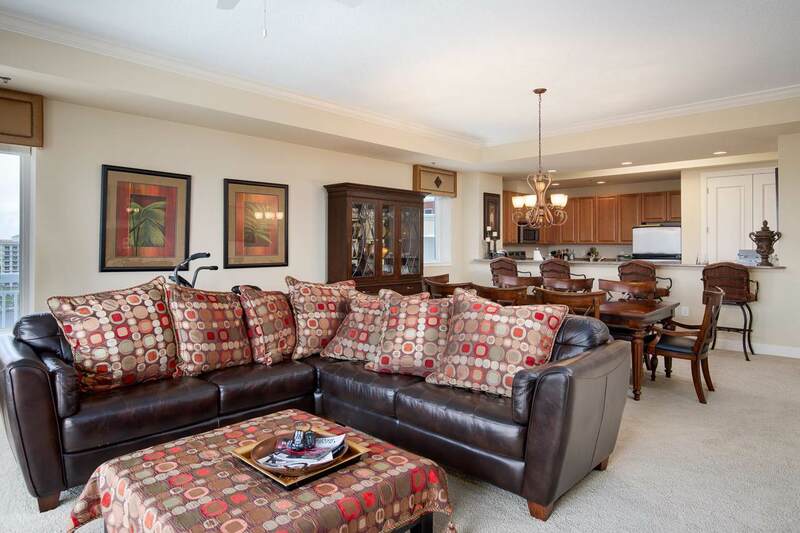 Elegantly furnished and appointed with high-end finishes and 10-foot ceilings. 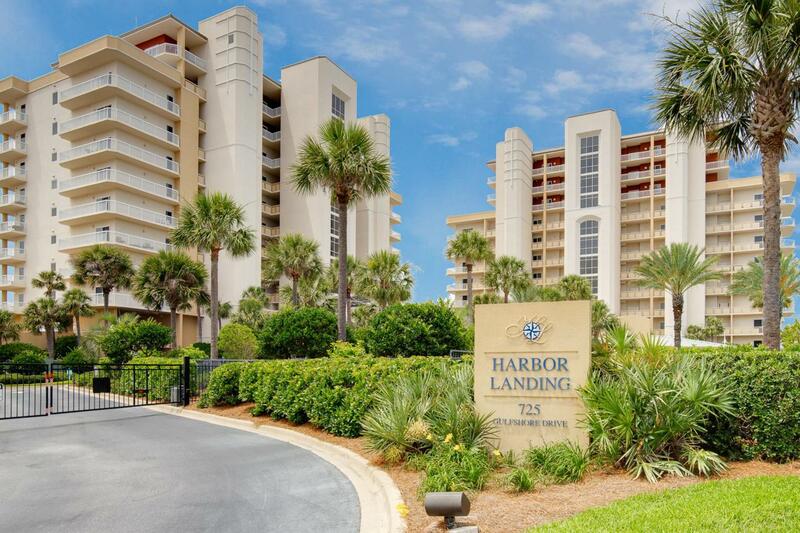 Conveniently located on Holiday Isle, the gated community of Harbor Landing is close to all of the shopping, dining, and activities of Destin's harbor district. 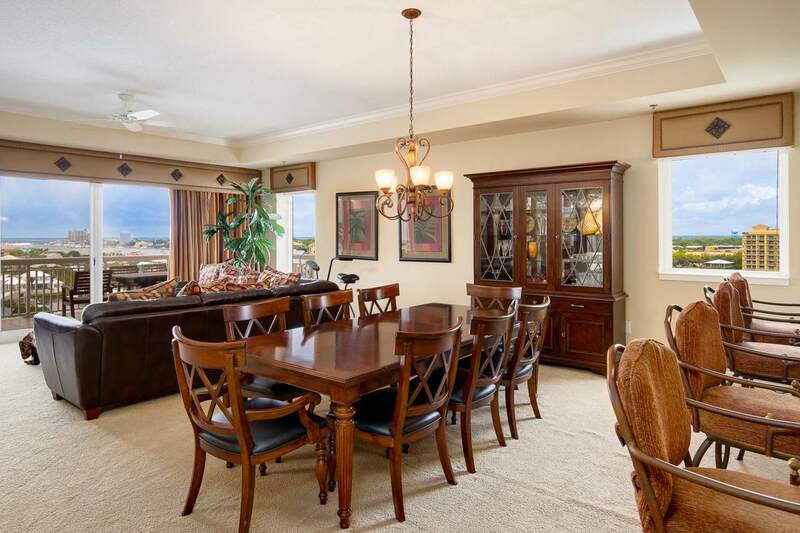 Amenities include beach access, heated pool, hot tub, waterfront grill/cooking pavilion, fitness center. 2 garage parking spaces (including one fully enclosed garage), and an oversized double boat slip. Don't miss this opportunity!